There are no reviews of Omnia Crystalline Eau de Parfum — why not be the first? OMNIA CRYSTALLINE L'EAU DE by BVLGARI 0.84oz/25ml EDP for Women NIB! 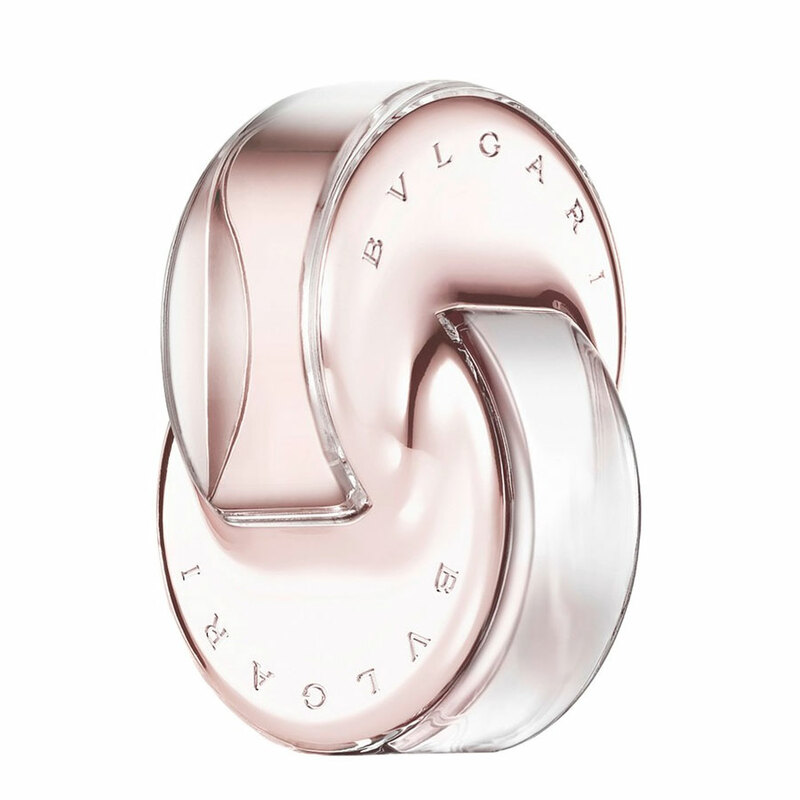 OMNIA CRYSTALLINE L'EAU DE by BVLGARI 1.35oz/40ml EDP for Women NIB! There are no member images of Omnia Crystalline Eau de Parfum yet. Why not be the first?